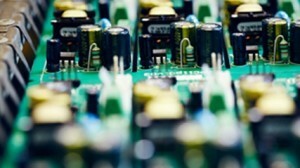 We also supply printed circuit boards at competitive prices. Our offer includes many types of installation, depending on the requirements of the contract. We offer comprehensive support and warehouse management. We invite you to familiarize yourself with our offer on printed circuit boards, assembly and comprehensive support and warehouse management.